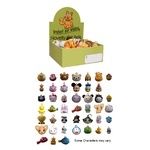 Keep your Catit 2.0 Flower Water Fountain thriving always. 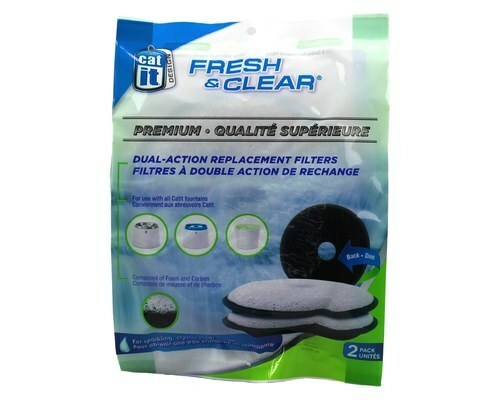 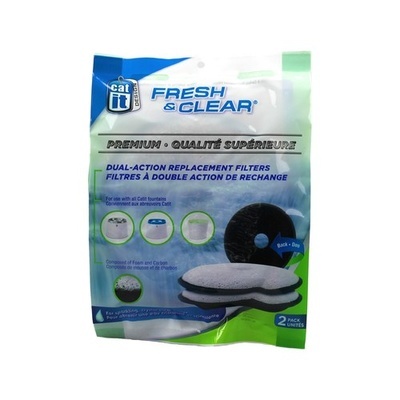 Stock up on these filter cartridges now and replace your current one when it comes time to change it over. 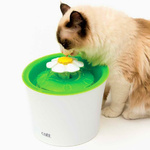 Compatible only with the Catit 2.0 Flower Water Fountain by Catit.